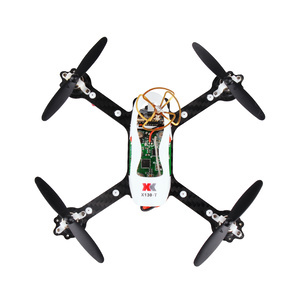 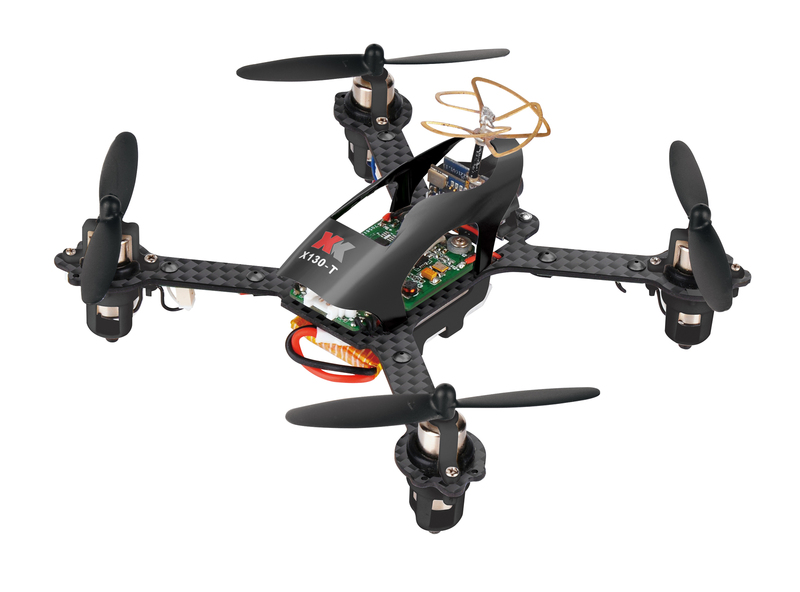 The XK X130-T RC mini racing drone is an extraordinary indoor racer with 6-axis gyroscope, 1020 coreless motors and impact-resistant 1.5mm thick carbon fiber chassis. 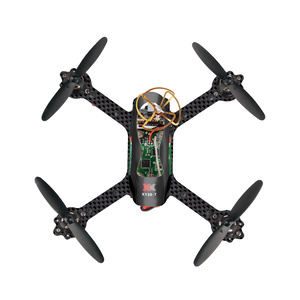 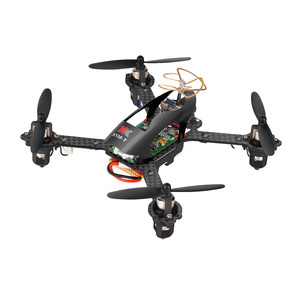 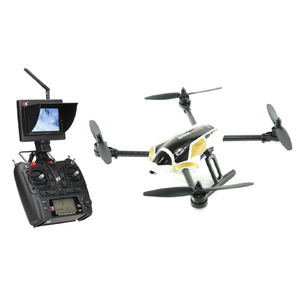 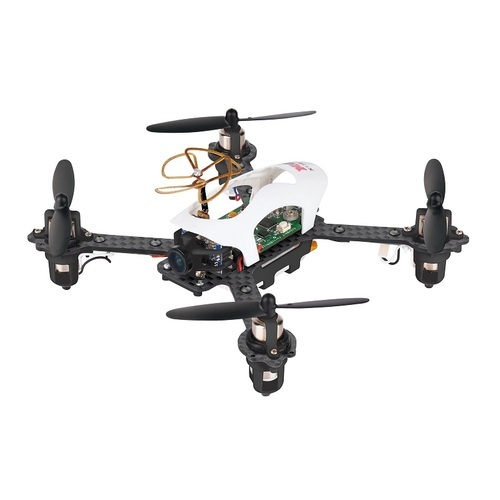 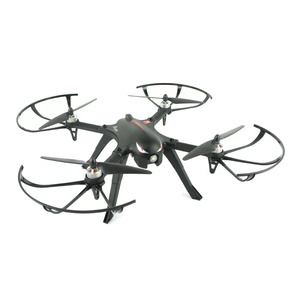 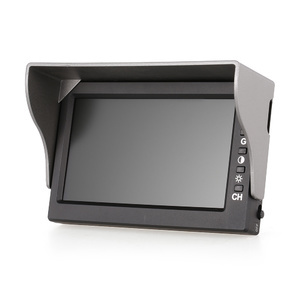 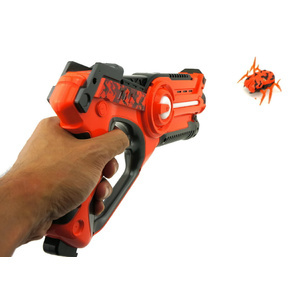 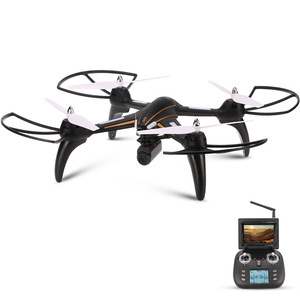 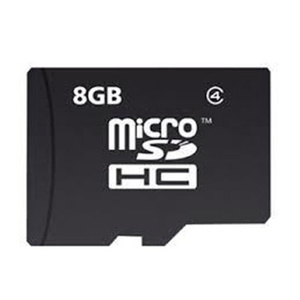 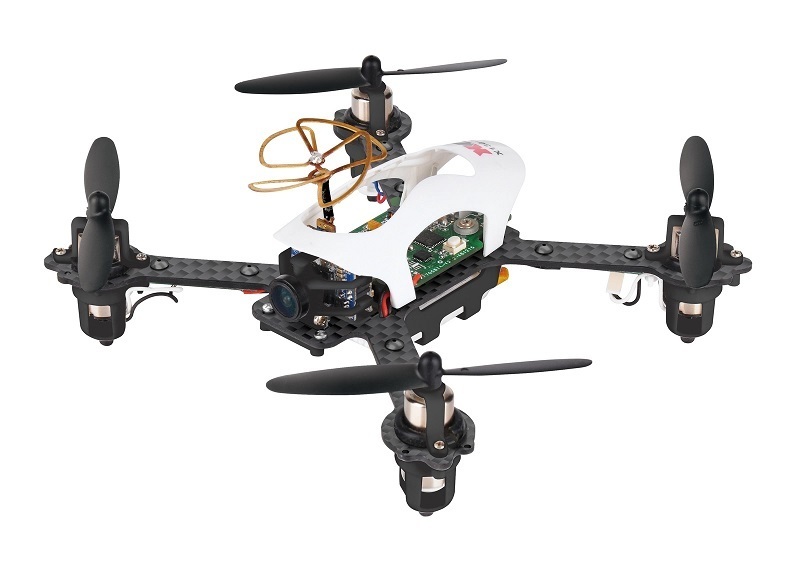 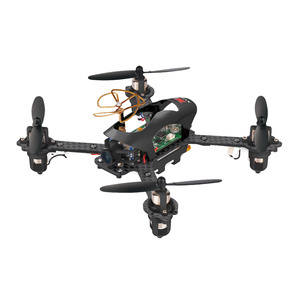 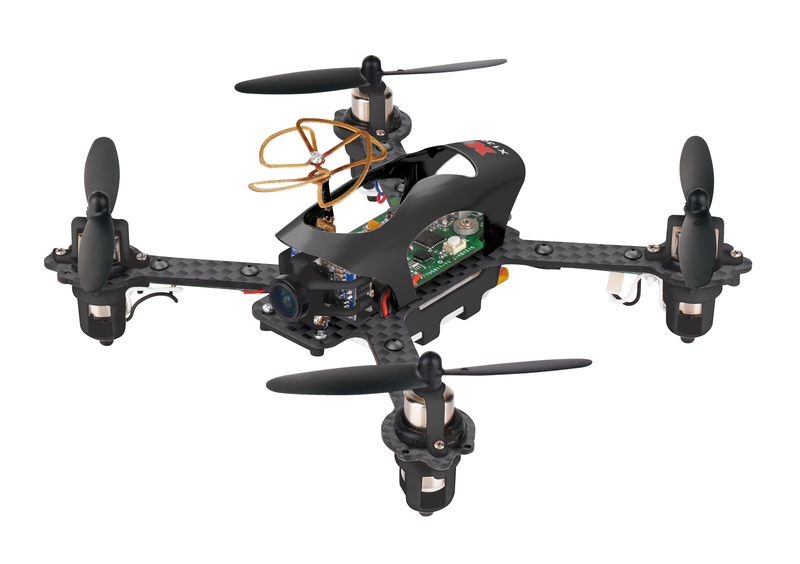 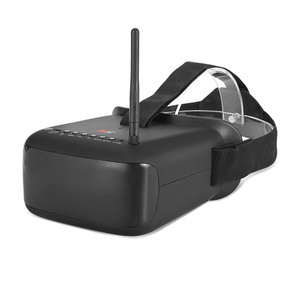 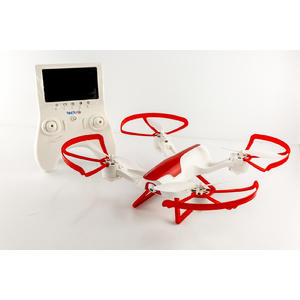 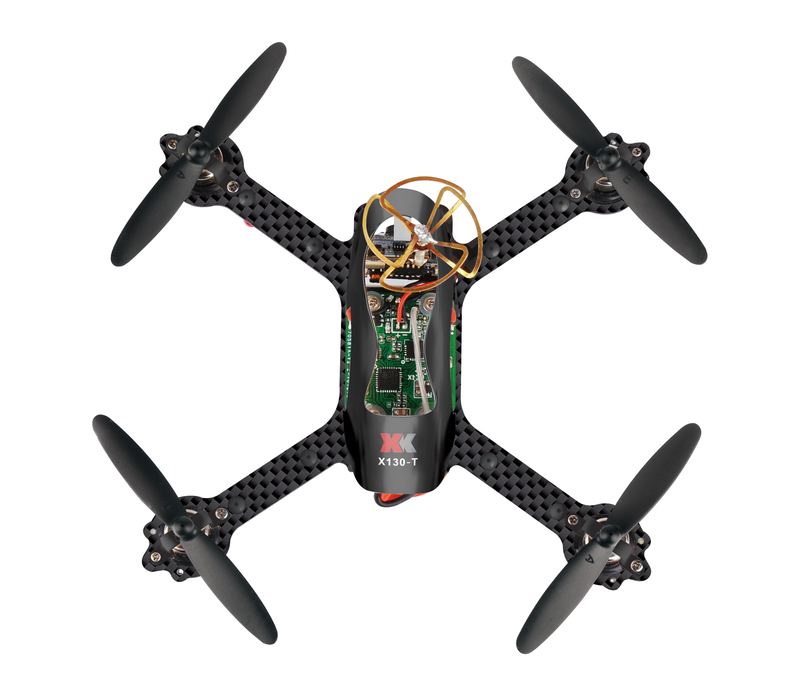 Features 3D / 6D Flight Mode. 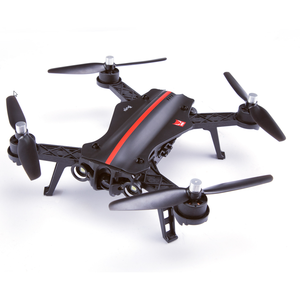 3D Mode makes it possible to carry out aerobatics; while the 6D Mode is for much more stable flight.